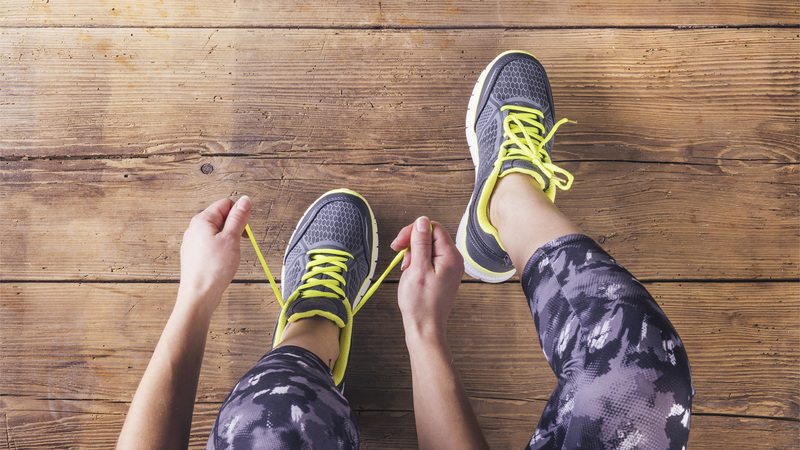 Can exercise increase your appetite and lead to weight gain? We asked Associate Professor Tim Crowe. How healthy is your weight? Try our free online BMI calculator and learn more.